One of the most impressive and recognizable models on the SUV market is the Ford Explorer. Born at a time when all SUVs were built with the body on frame layout, the Explorer is now a crossover SUV that brings you seating for seven and the qualities you want. This SUV is offered at affordable pricing while giving you the qualities you want to make sure you can have the drive you’re looking for on the roads in Muskego, WI when you want versatility, power, and features packed into a smooth-riding SUV that you’re familiar with. What does the Ford Explorer bring to make it the right choice for you? This SUV has the advanced electronics you’re looking for, excellent safety features, a range of options to choose from and the ability to have AWD for the driving experience you want. Come in and take a look at the pricing offered for this SUV at Ewald’s Venus Ford in Cudahy, WI to find the right one for you. You’ll be ready to head out on the roads and take the model that works best for you home to Muskego, WI today. Starting at the entry level of the Ford Explorer you’re going to find the most affordable pricing and the benefit of a wonderful base V6 engine for the drive you need. Moving up the line you could have more efficiency with the turbocharged four-cylinder model that pushes up the fuel mileage. 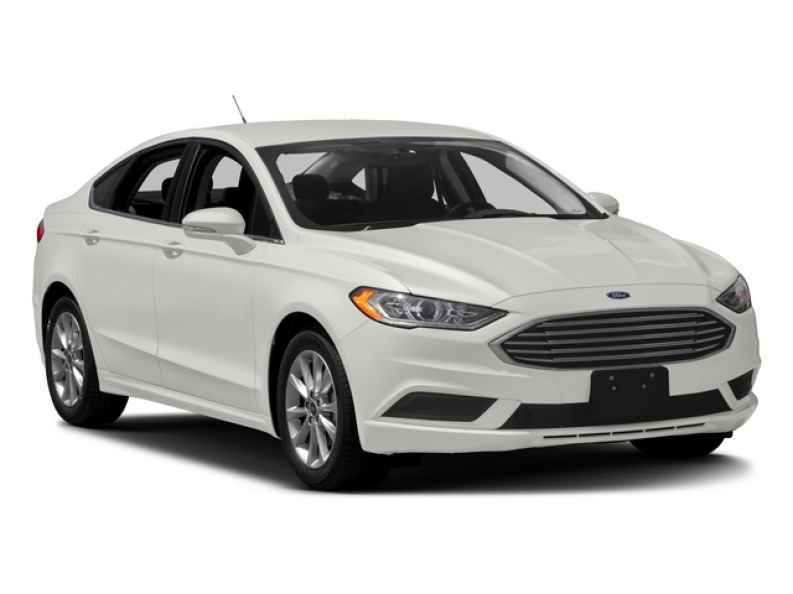 Another choice that might be right for you is the twin-turbocharged V6 model that packages 365 horsepower where you want it so that you can head out on the roads or trails in an SUV that has everything you need for the drive in the Muskego, WI area. In addition to the power you’re looking for from under the hood, the Ford Explorer can be offered with an impressive Terrain Management System. This impressive system gives you the ability to choose between a variety of settings to enjoy the AWD system that can be ready to handle snow, sand, mud, grass or gravel. 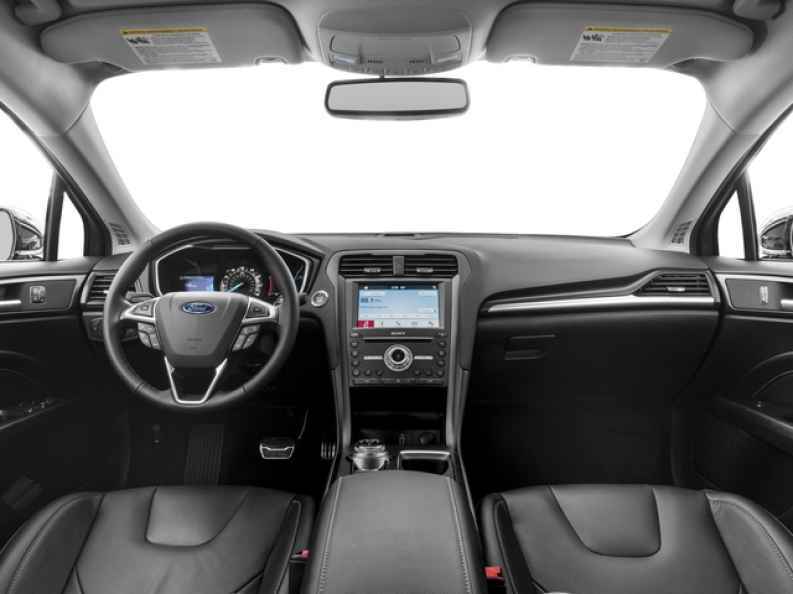 Check out the pricing that will add this feature to the Ford Explorer you want to drive on the roads in your area and you’ll be ready to head out for an adventure that starts in the Muskego, WI area for the drive you’re looking for. Now built with a crossover unibody construction while still bringing you the impressive on and off-road qualities you want, the Ford Explorer is one of the most engaging SUVs you can choose. 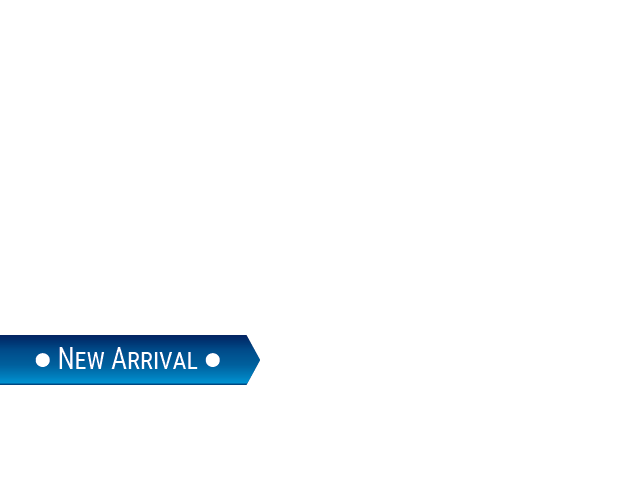 Check out the pricing offered for this SUV at Ewald’s Venus Ford in Cudahy, WI so that you can have the quality drive you’re looking for in the roads in Muskego, WI. The Ewald team can make sure you have the right version of this SUV to drive in your area and have exactly what you need out on the roads and trails on a daily basis.